The Dogwood Café is moving out of the Victoria Golf Club after the city gave a multinational company the lease to take over food service at the venue. Brad Lazarenko was hoping to fill catering trucks instead of moving trucks at his Dogwood Café next week. 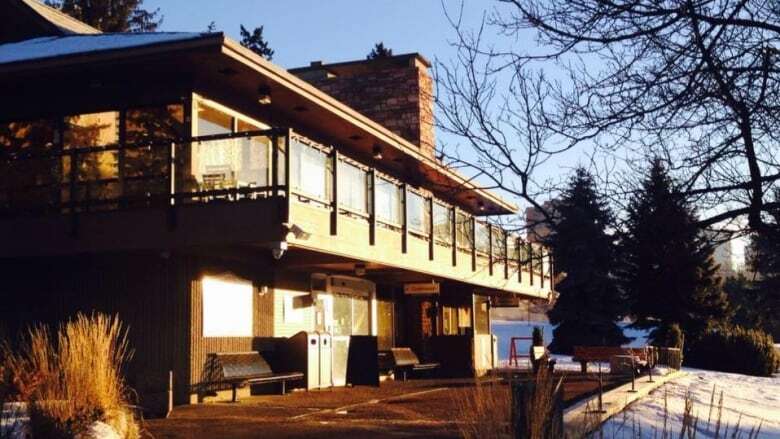 The local restaurateur says the city gave him notice March 22 that he didn't win the bid to renew his lease on the Victoria Golf Course eatery, and he'd have to be out when his old lease expired on March 31. "They left it to the last minute and that's something that really bothered me," Lazarenko, founder of the Culina family of restaurants, said Wednesday. "Had they approached me in December and said, 'Hey, your lease is coming up, be prepared, you may not get it, we're going in another direction,' I would have said, 'OK, that's fine.' "
The city said Civeo, a multinational company, was chosen as the "preferred proponent" for the bid at the Victoria golf course and nine other recreation facility food venues in Edmonton. Dogwood Café was at the city-run golf course under a three-year lease. Lazarenko said he's had to lay off about 10 people who were lined up to work at the café this summer. In January, the city opened bidding for 14 lease applications at recreation facility food venues. Lazarenko says although bidding closed on Feb. 20, he was only given eight days' notice to leave his space. He tried to negotiate a deal to stay until October but the city gave him until April 15. "They were aware that the contract expired at the end of March, that it was a competitive process and they may or may not be successful," said Roger Jevne, branch manager of community and recreation facilities. A Civeo division named Red Table will front the food service. Civeo's website lists multiple services, including wellsite and facility rentals. It also operates work camps in Fort McMurray, the United States and Australia. Lazarenko takes exception to a multinational displacing local vendors considering the city's push to support local food initiatives like the FRESH strategy. "They're going in the opposite direction because I was invited into the golf courses to take over from a big company," said Lazarenko. "It seems like they're going backwards now." Ward 6 Coun. Scott McKeen said the city "dropped the ball." "I think the request for proposal lacked imagination," said McKeen. "I was really upset because it is the lesson the city needed to learn about the potential it has in its various civic facilities to upgrade the food service." Jevne said bids were rated on a list of criteria, with the proposed menu, experience and value-added services carrying the most weight. "The request for proposals did call for healthy local fresh food, but we can't give priority scoring to local companies. Under our trade agreements that's just not something we're able to do," Jevne said. In an emailed statement to CBC News, Civeo said the company started in Alberta 40 years ago. "Civeo has diversified over the years, and its Red Table brand is a great example of Edmonton's local entrepreneurial spirit," the statement said. "As an active member of the community, Red Table shares the City's passion for establishing unique new dining experiences that contribute to building Edmonton's local food scene." McKeen said he's hoping to bring a motion forward to discuss how using a social procurement process could help support local initiatives. 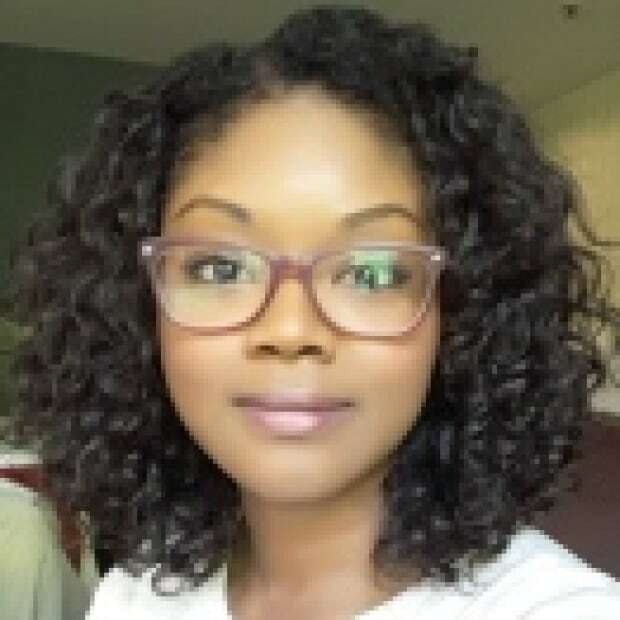 Tanara McLean is a producer and journalist at CBC Edmonton. She grew up in Red Deer and has spent her entire career in Alberta, working in print, radio and television.